At Highworth Insurance we believe in offering choice when it comes to insuring expensive watches. 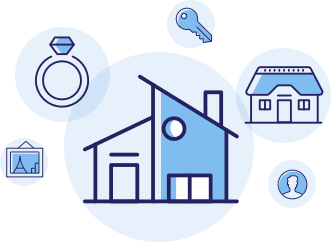 Whether you require a stand-alone policy for one very special timepiece or the benefits of including watches and other valuables under one high value home insurance policy, our account managers are available to discuss your options and find the best policy to suit you. 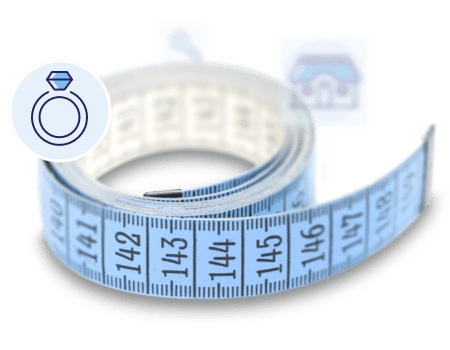 With the provision of both stand-alone and high value home contents policies, designed to protect your valuable watches, at Highworth Insurance we specialise in finding the right level of cover for you. Our team of experienced, UK based account managers are on-hand to assist you with this and to discuss your particular requirements. For further information please read the key facts and policy wording documents. It is also advisable to carefully check policy summary and policy wording for precise policy details of applicable to your circumstances. Kindly be aware that not all options are available on all policies. 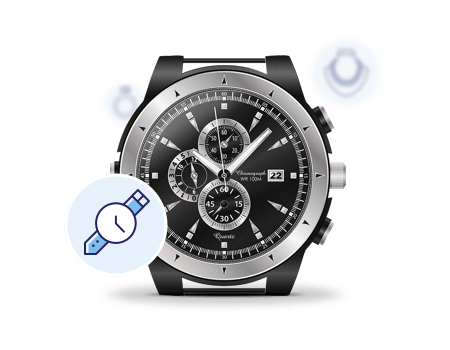 The very nature of watches makes comprehensive insurance a must have; worn day in and day out, even the best watches are susceptible to accidental damage. The risk of theft is also increased with respected makes, for example Rolex, Tag Heuer and Breitling, whilst changes to routine, such as holidays, increase the risk of loss. If you are the proud owner of an expensive watch, Highworth Insurance can provide a stand-alone watch insurance policy, independent from your home contents insurance. This is a comprehensive offering, underwritten by global insurers Catlin Insurance Company (UK) Ltd. Inclusion within a high value home policy can offer highly competitive premiums, especially when taking into account the value of all items covered within the policy.